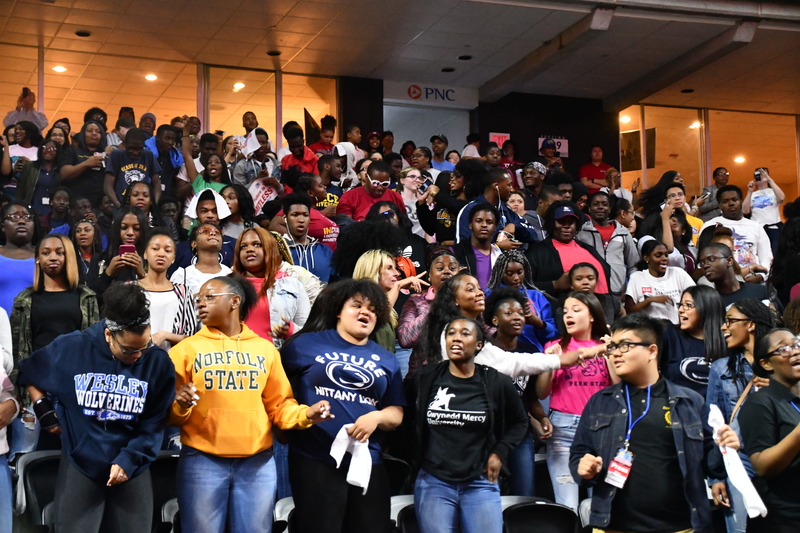 Our new OASIS (Optimizing Academic Success & Institutional Strategy) network is a group of 11 institutions that have committed to implementing high-impact practices intended to improve success among students of color and low-income students. 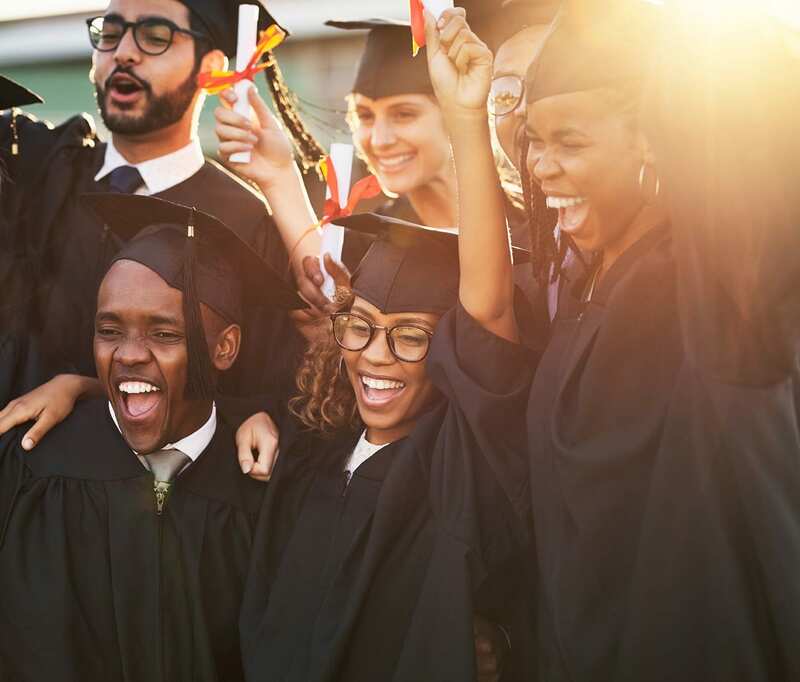 The group comprises four Historically Black Colleges and Universities, six Hispanic-Serving Institutions (HSIs), and one urban research institution. 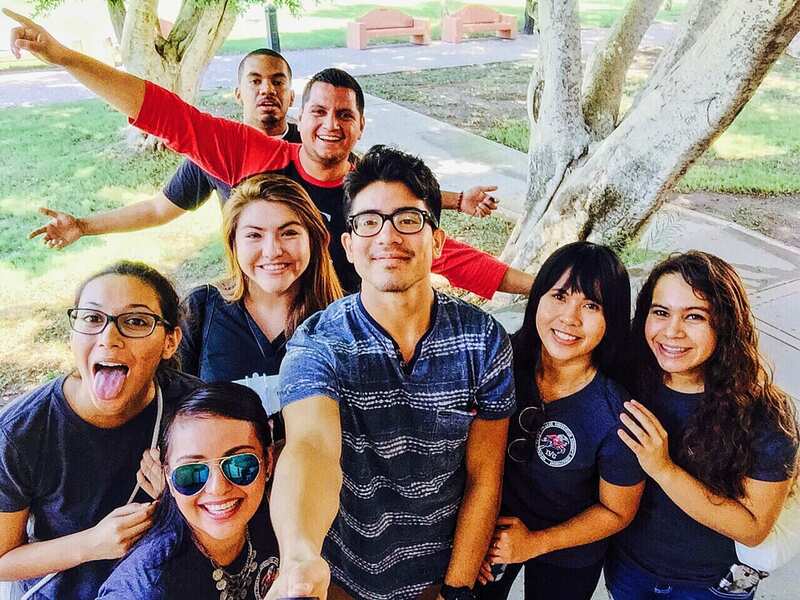 In all, the OASIS institutions enroll more than 175,000 full-time undergraduates (of whom, more than half are students of color). Additionally, Pell enrollment at these institutions ranges from 40 percent to 79 percent. And based on our inaugural meeting, they’re already off to an excellent start. 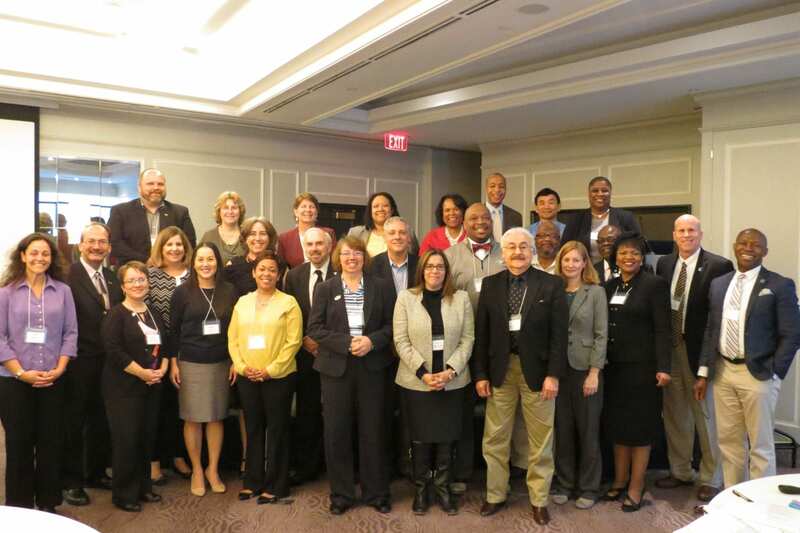 During a recent two-day convening, more than 30 senior administrators focused on how to use data to guide decision-making around institutional practices to enhance student success. For a taste of the discussion, consider the University of Texas Rio Grande Valley (UTRGV) and California State University, Fullerton, both HSIs. Leaders from both shared how they are improving retention and completion by using data to identify where students need assistance and then implementing student success practices. Cal State Fullerton Provost José Luis Cruz described their effort to “save the trees.” Instead of providing faculty with reams and reams of data that they did not have time to assess, leaders decided to make the data more actionable by implementing a dashboard that delivers relevant data to respective faculty members. The dashboard includes data on courses that have a 30 percent drop rate, a high failure rate, or fall into the 75th percentile in gaps (where underrepresented students are 10 percentage points more likely to fail). 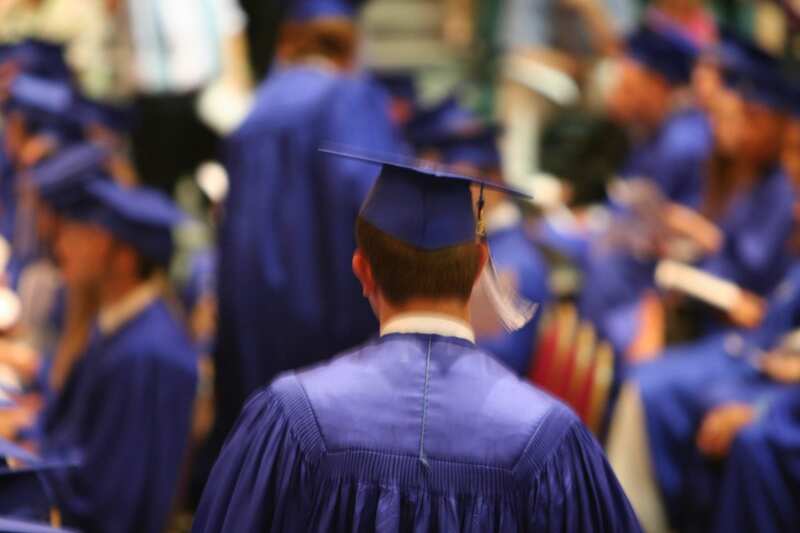 This allows faculty to easily identify students who should graduate but need help doing so. The dashboard also provides historical data, so faculty can see trends and understand the context; and the dashboard updates in real-time in a user-friendly interface, so faculty members can easily access it. 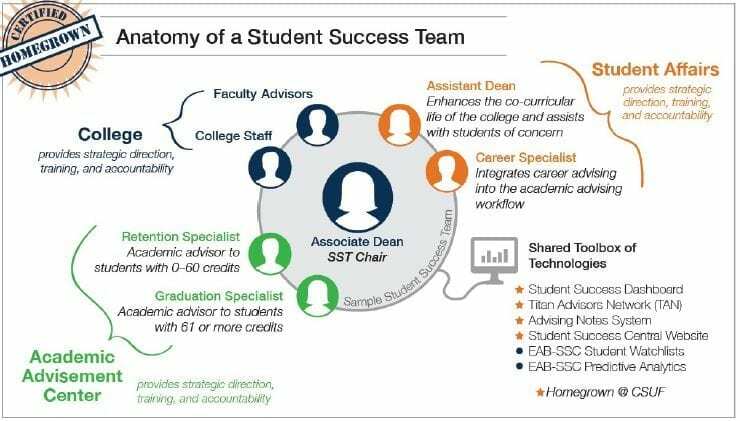 Simultaneously, Cal State Fullerton designed Student Success Teams, which are chaired by a college associate dean and include team members from student affairs, the academic college, and the academic advising center. 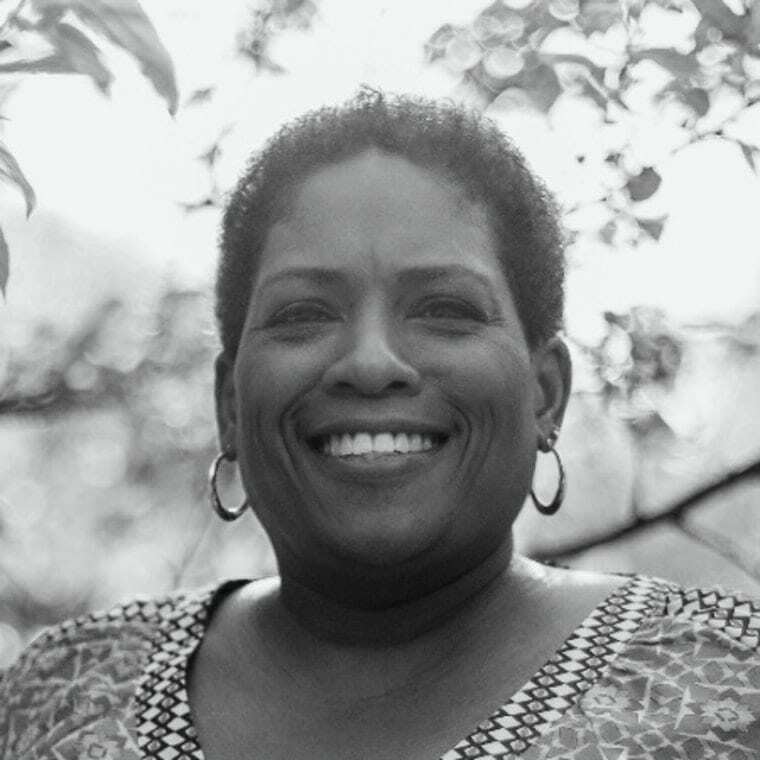 They meet to discuss data and address areas where students need support, with an eye toward increasing overall success — specifically among underrepresented students. As a result, the teams are implementing innovative advising practices, including gap-closing campaigns custom-built for each college. For example, using the dashboard (e.g., course drop and fail rates), the College of Humanities and Social Sciences identified and invited criminal justice students to participate in a success academy, which consisted of a series of four workshops that included resources from the local community. 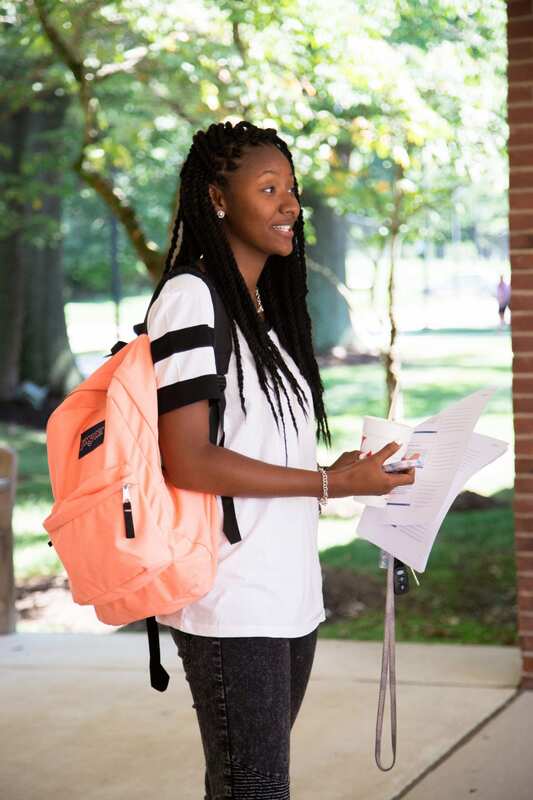 The collaborative efforts between academic affairs and student affairs offered students comprehensive support services and exposed them to different careers and networking opportunities to support their degree completion in the criminal justice field. This inaugural meeting is only the beginning of what is to come in the next couple of years. The network’s potential impact is large, and we look forward to our continued work and exchange of promising practices that make a difference for students of color and low-income students.